Gail Honeyman is a graduate of the universities of Glasgow and Oxford. 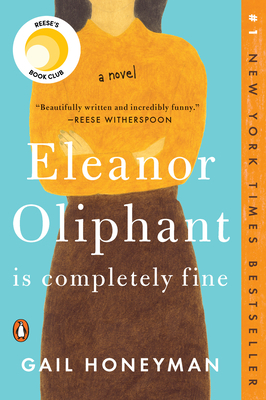 Eleanor Oliphant Is Completely Fine is a #1 New York Times bestseller, and has won awards around the globe, including the Costa First Novel Award, the British Book Awards Book of the Year, and the BAMB Reader’s Choice Award. 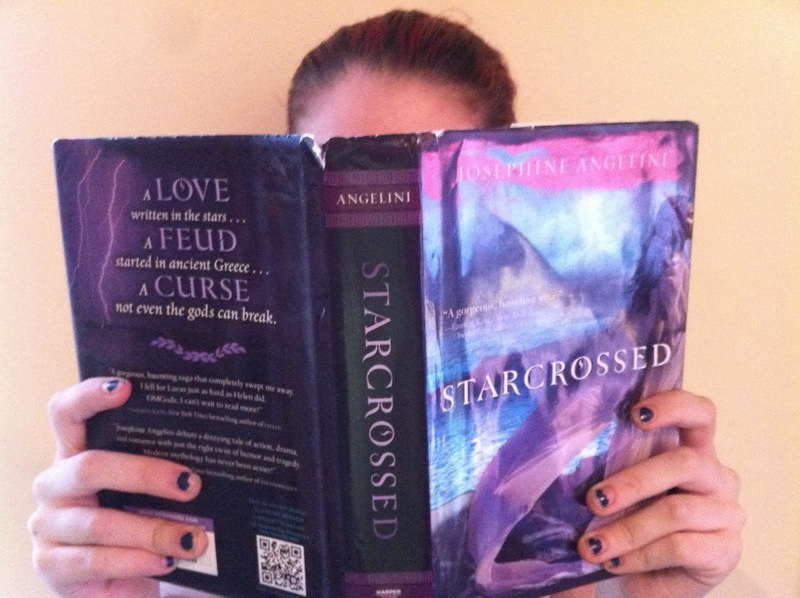 This is Honeyman's debut novel and she lives in Glasgow, Scotland.